Product prices and availability are accurate as of 2019-04-19 22:01:35 UTC and are subject to change. Any price and availability information displayed on http://www.amazon.com/ at the time of purchase will apply to the purchase of this product. 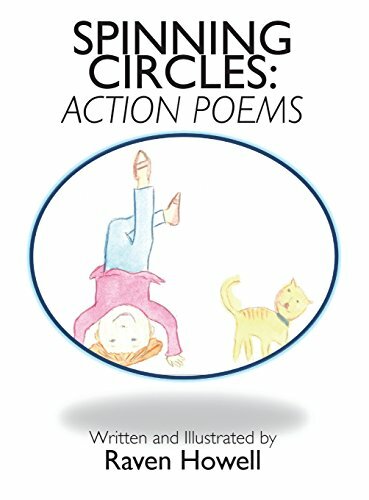 Author Bookstand is proud to offer Spinning Circles: Action Poems by Bookstand Publishing. Bookstand Publishing offers books by the best indie authors throughout North America and the world. Bookstand Publishing is dedicated to offering original content to a broad audience and promoting great authors, literacy, and freedom of expression. Spinning Circles: Action Poems has generated a lot of interest and excitement and we think it would be an excellent addition to your library. Who says poetry is static? In this lively compilation, preschoolers and elementary aged children alike are inspired to tumble, stretch, dash, skip, stack, skitter and glide. 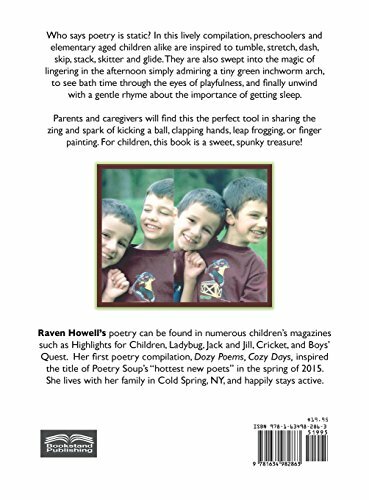 They are also swept into the magic of lingering in the afternoon simply admiring a tiny green inchworm arch, to see bath time through the eyes of playfulness, and finally unwind with a gentle rhyme about the importance of getting sleep. Parents and caregivers will find this the perfect tool in sharing the zing and spark of kicking a ball, clapping hands, leap frogging, or finger painting. For children, this book is a sweet, spunky treasure!